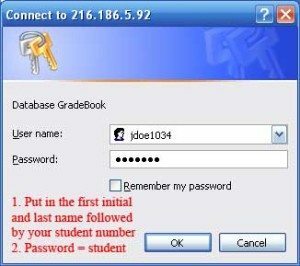 Here are the instructions to log on. Please read them and then follow the link on the bottom of the page. You should see a window that looks like this! 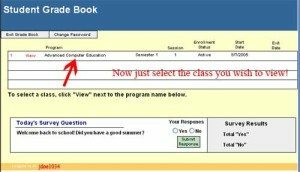 Now click on the link below to explore the gradebook!